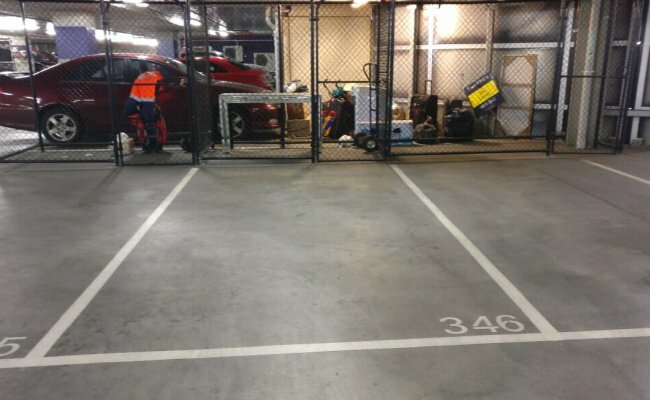 This parking space is located in Docklands- Harbour Esplanade and available to lease. Just opposite to free tram stop. 3 Min walk to Etihad stadium. Contact me once the booking is confirmed to collect the remote. Bond amount is for access key and will be redundable.